Spend more time relaxing with peace of mind knowing that your spa water is clean, fresh and ready for you to enjoy. 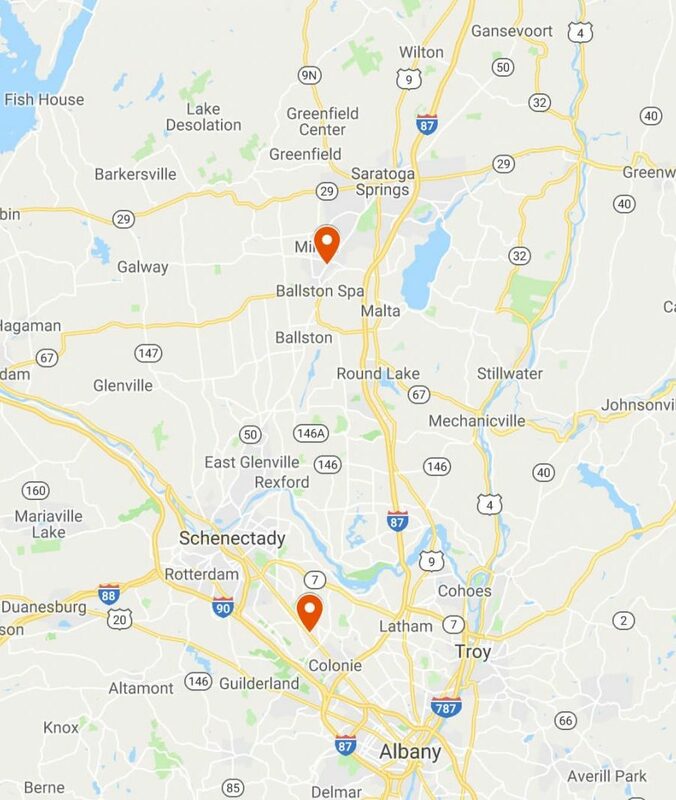 We offer a variety of easy-to-use water care systems and a complete line of water care products designed to work best with your spa. The exclusive and patented Fresh Water salt water system automatically creates five powerful cleaners that keep your hot tub water clean and fresh for longer, without harsh chemicals. Water feels more natural, is easier on your skin and won't leave you with that chlorine smell after you use your spa. 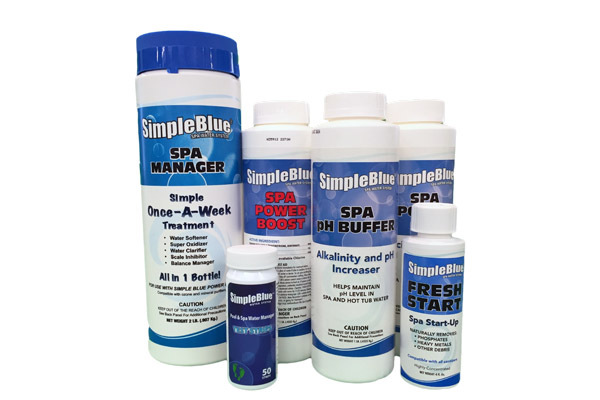 SIMPLE BLUE SPA WATER MANAGER is a water care program that combines simplicity and amazing water quality in a once-a-week application.